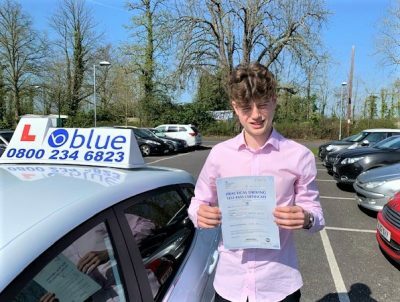 Posted in: Damien Burke Driving Test Passes, Driving Insructor Franchise, Learner Drivers Passing Test. 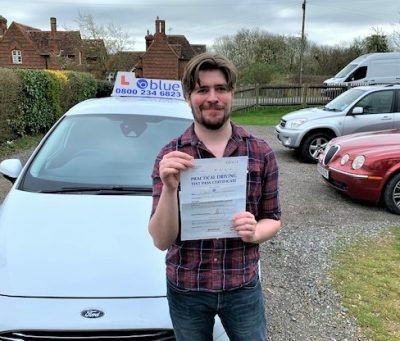 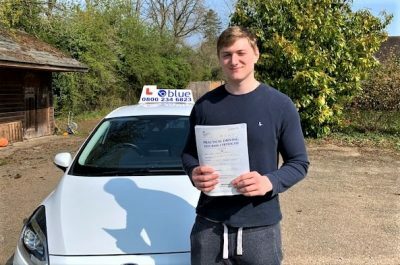 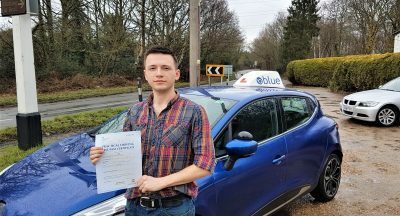 Great way to start off the week for Tim Britt-Searle of Chobham in Surrey who passed his driving test with only 2 faults in Chertsey, Tim had to drive in some very wet conditions with torrential downpours during the test, whilst negotiating some very tricky narrow town roads, and doing a bay park and an emergnecy stop. 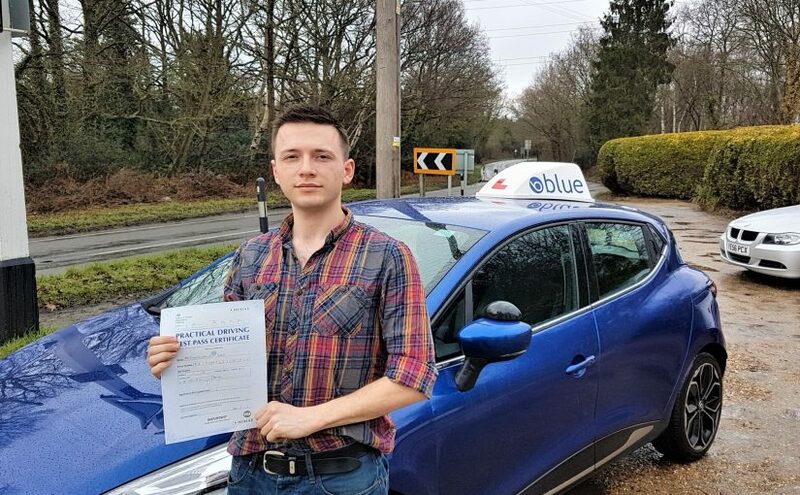 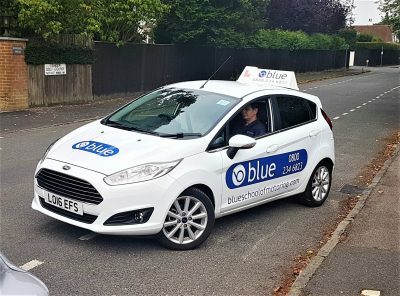 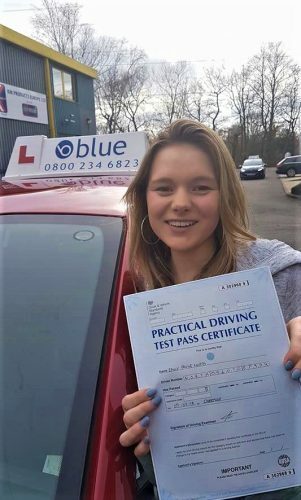 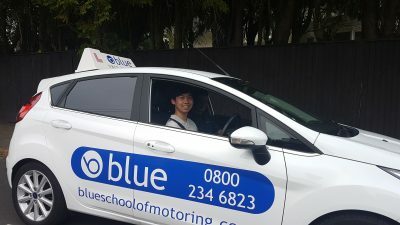 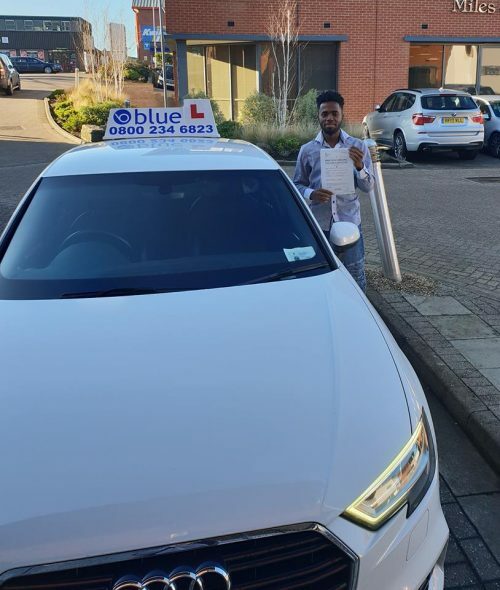 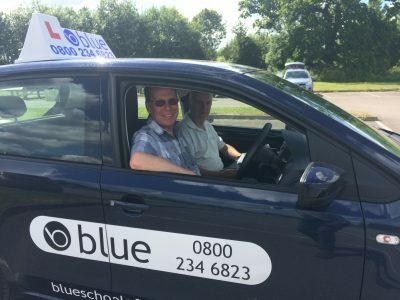 All the best from Damien Burke you’re driving instructor, and all the team at Blue.